The Center for Curatorial Leadership trains curators to assume leadership positions in museums in the rapidly evolving cultural climate of the 21st century. CCL identifies individuals who have the potential to become leaders and helps them shape themselves into professionals who not only take charge of the art in their care but are also capable of assuming the leadership responsibilities essential to high performance in today’s art museum. CCL believes that there need be no contradiction between these two sets of obligations–indeed, that there must not be. 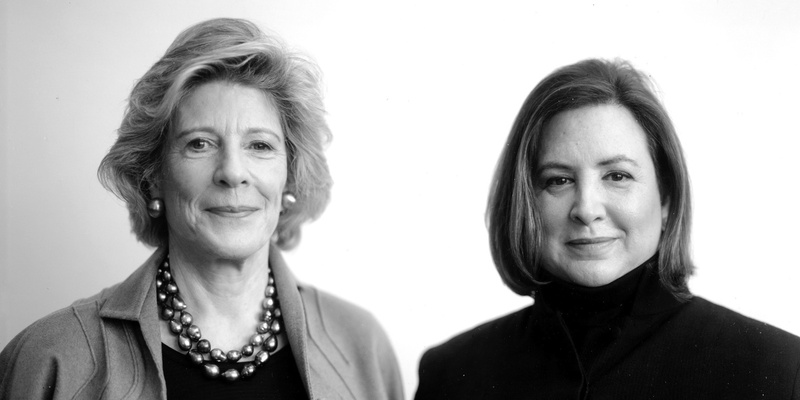 Founded in 2007 by Agnes Gund and Elizabeth Easton, CCL is located in New York City and runs programs at home and in other cities, drawing upon the diverse resources of museums and academic institutions across the United States. 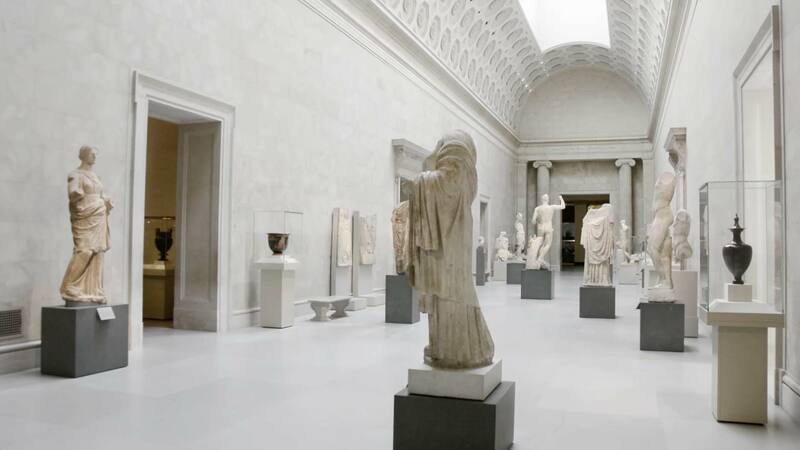 It has transformed the model for developing leaders in art museums with a singular program that involves a combination of teaching and doing, including mentorships with top museum directors and exposure to a wide network of trustees, philanthropists, business leaders, and innovators. Throughout the five-month fellowship, CCL gives curators the tools to manage teams, connect with diverse audiences, mentor emerging professionals, and understand the finances and inner workings of their organization. As a result, CCL graduates are able to effect change at the institutional level, leading technology initiatives, fundraising campaigns, audience development programs, and strategic planning. 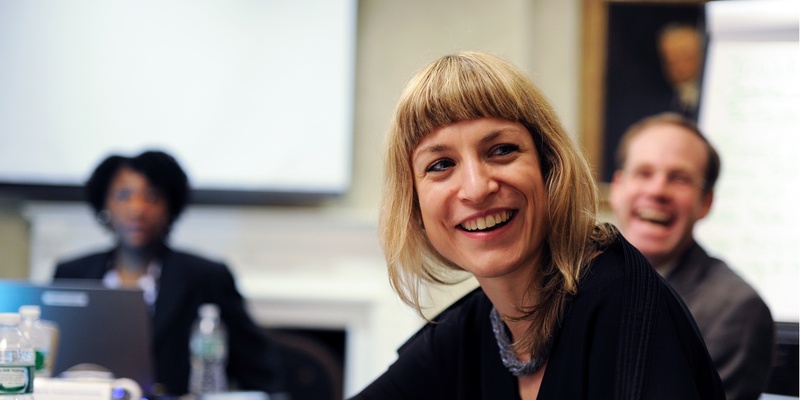 In 2014, CCL expanded the arc of training provided by the core fellowship, launching new programs designed specifically for art history doctoral candidates and international curators of modern and contemporary art.